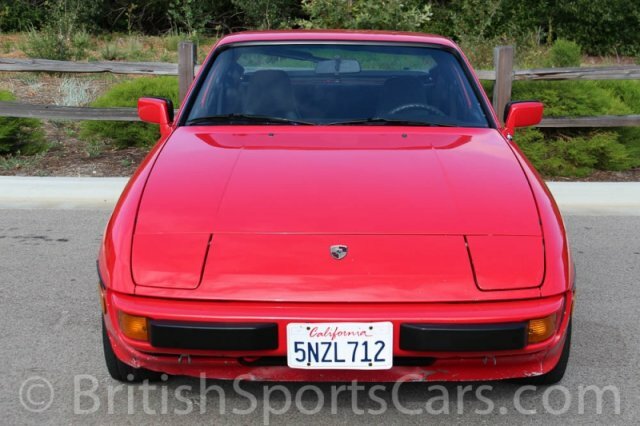 You are looking at a super clean, very original Porsche 924S. 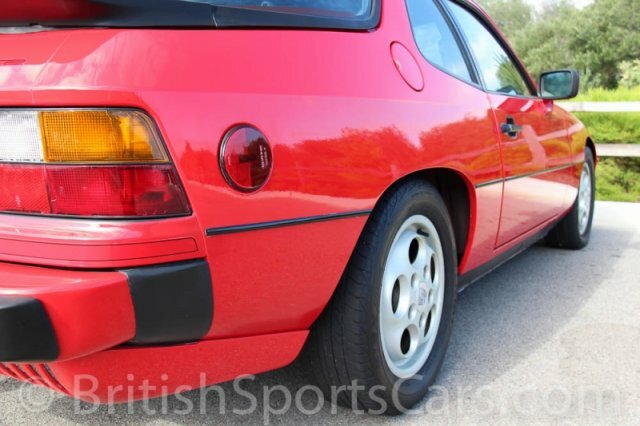 You don't see many 924s these days, especially ones as nice and original as this. We have all service history dating back all the way to 1990. The paint and body is all original, rust-free, and accident-free. There are a few marks in the paint as well as some chips, nothing you wouldn't expect for a car of this age. The front valance is scratched and tweaked, which you can see in the photos. The upholstery is all original and in near-perfect condition. 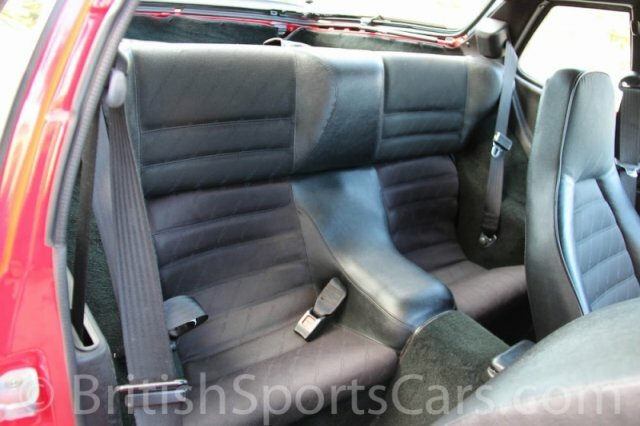 The seats and dash have always been covered and are also near perfect. The dash is free of any cracks or distortion. The car runs and drives beautifully and sounds great. Even the A/C blows cold. 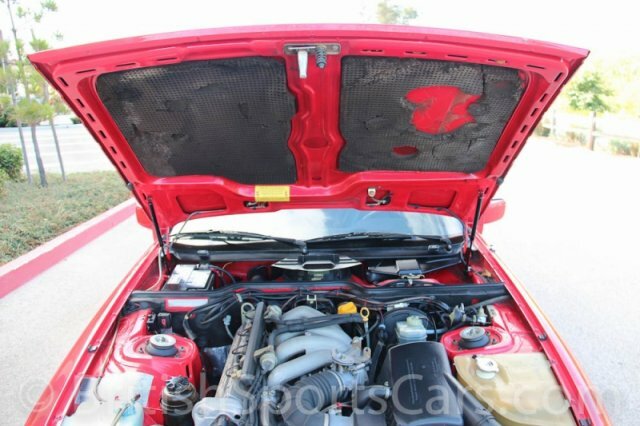 Most 924s you see have been poorly cared for and need lots of work; this is not one of those cars. Please feel free to contact us with any questions you have.